Do you want to keep nice and warm when it's cold? 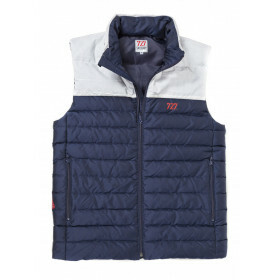 We have the solution: choose 727 Sailbags jackets and coats. Elegant and strong, they will protect you when the cold sets in. For winter or autumn, our women's jackets and coats with their recycled sailcloth inserts are perfect while you're waiting for the summer!